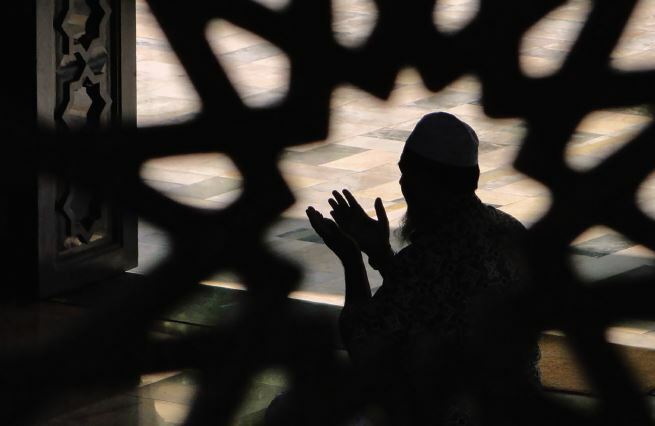 Why belief in destiny one of the pillars of Islamic Creed? The issue of qadar (fate) and human free will and their reconciliation with each other is one of the most challenging issue of history of theology of not only Islam but all religions. Imam Nursi’s approach to issue clarifies why it has been an essential and indispensable component of Islamic Creed. Throughout the Islamic history, only one of the pillars of Islamic Creed has been discussed by Muslim scholars and that is the belief of fate. The Jabariyah (Necessitarians) school has denied the human will by attributing everything to fate. On the other hand, Mu’tazilah school has refused the existence of fate and said ‘human creates his own actions’. However, the Sunni school of Islam has accepted the existence of fate and they have said human has a free will, and he chooses the good and evil through this will and after man makes his free choice, Allah (SWT) creates the actions. From this aspect, the Sunni school of Islam has has made a combination of free will and fate which is a true path between the Mu’tazilah and Jabariyah. The idea of Jabariyah, since it is contradictory to the shariah and reason, has not maintained. 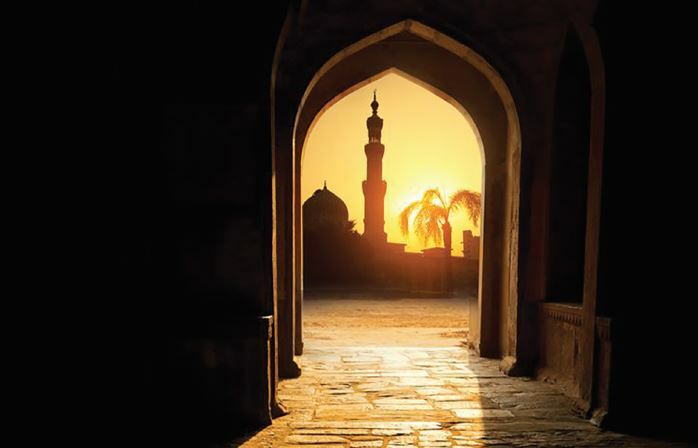 However, discussions about belief of fate among the Mu’tazilah and Sunni schools of Islam hold an important place in the Islamic Intellectual history. Throughout the centuries, the argument about fate between Mu’tazilah and Sunni Islam has remained popular. The Sunni school of Islam has argued that the belief of fate is a pillar of Islamic Creed and tried to prove this argument through rational and documental evidences opposing the Mu’taziah which rejects the concept of fate. But none of the scholars has explained why the fate is discussed among the matters of faith. It is probable that if an explanation was put forth like Imam Bediuzzaman’s, those discussions would turn into agreement; at least, they would be considerably reduced. A different aspect of Imam Bediuzzaman from the classic time ‘kalam (Islamic theology)’ scholars about the fate is his explanation about the inclusion of the fate in the pillars of faith. As is known, the fate (qadar) is that Allah knows every event that will happen to us with his pre eternal knowledge; and writes on ‘lawh’al mahfuz’. And, the qadha is realization of the recorded events when their time is up. Qadar is determined by Allah’s will and knowledge; qadha is determined through His limitless power. From this point of view, it can be said that belief of Allah’s pre-eternal knowledge, His divine will and infinite power requires also belief of fate. So, it seems that the belief of fate, as an distinctive issue, is something redundant. However, indeed, it is necessary. Belief of fate has a characteristic which affects and guides human nature, morals and behaviours. The expression belonging to Imam which is “Divine Determining and the power of choice are aspects of a belief pertaining to state and conscience” is misunderstood by some people and they have said: ’Qadar cannot be comprehended rationally, and it cannot be proven, it only can be felt by conscience, and then, is accepted.’ However, the Imam is trying to find an answer to the question ‘Why is the qadar one of the pillars of belief?’, not to the question ‘Can the qadar be proven?’ The qadar is not a truth which cannot be proven rationally and documentarily. Quite the contrary, it can be proven rationally and documentarily. 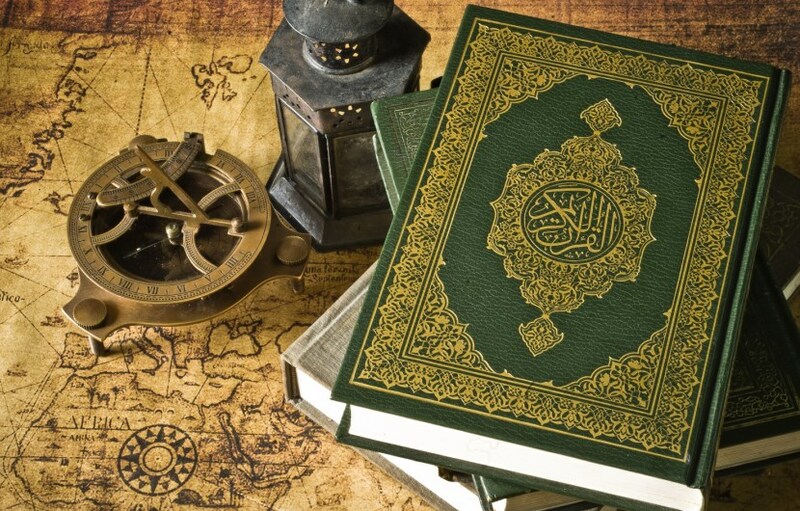 The Qur’anic verses and hadithes of Prophet Muhammad are abundant and they are enough to prove the qadar documentarily. Also, the Imam says ‘the evidences about qadar are so many that they cannot be counted or calculated’ in the Treatise of Qadar (26th Word, The Words) and he rationally proves and explains divine determining. 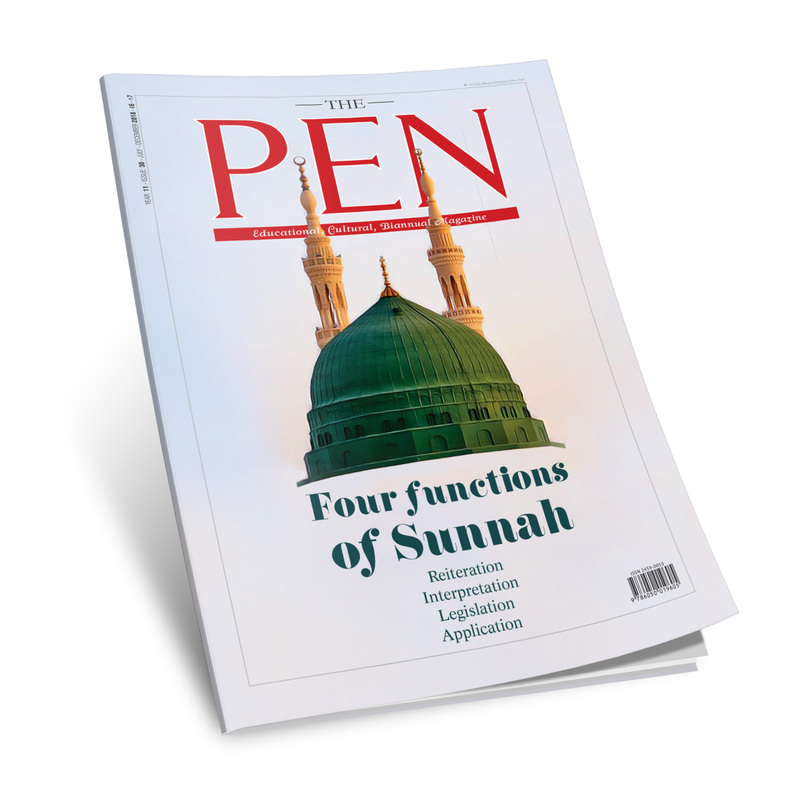 Imam Nursi, by the expression ’the qadar is pertaining to state and conscience’, states that belief of fate is not theoretical but practical, is not related to the past and the future but is related to the present state. In other words, a believer has to make preferences in every state, and he always asks the question ‘Shall I do, or not? Shall I choose the good or the evil?’ to himself. He has to decide himself what to do through his conscience. The reason why he asks that question is his belief of fate, because he is obliged to prefer the good and avoid the evil. If he does good deeds, he will take rewards and vice versa. Imam Bediuzzaman, says it is necessary to attribute the good deeds to the fate, and the bad actions to our free will according to following verse ‘Whatever good, (O man!) happens to you is from Allah; but whatever evil happens to you is from yourself’ (Nisa, 4:79); he says that for this reason divine determining and the power of choice have already been among the pillars of belief. While evils are attributed to our free will, why are good deeds attributed to the fate? Isn’t it necessary to attribute both to our free will? Just like this example, human body is like a ship. His power of choice is like the helmsman of this ship. In order for an action to happen the human power of choice has a big role but it is not enough for an action to happen. For the performance of an action, together with our free will, also all our organs, limbs and senses have roles. The creator of our limbs, organs, senses and the actions produced by them is Allah (SWT). Among these, what has not been created and attributed to the human is only our free will. If human uses his free will for good things and he causes the good to happen, his role on this good is only 1%, just like in abovementioned analogy. Since his involvement in formation of the good is very little, he does not have any right to be proud of that. We can compare these practices to all other qualities and perfections. On the other hand, if a person uses his free will for evil and causes evil to happen, all the guilt belongs to him, simply like the helmsman who sinks the merchant ship. Because evil things and sins are sort of destruction. Although evil actions are being created by Allah (SWT), since this creation is depended on man’s wish, the responsibility belongs to man. From this perspective, the creation of evil is not evil; but demanding, committing, and gaining evil is evil. Because of this reason, all the guilt belongs to the man. However, today those who do not know the reason why the fate and power of choice are among the pillars of belief, present the reverse of this fact; they take goodness and perfection for themselves and attribute the evils and sins to the fate. “If the one speaking of Divine Determining and the power of choice has perfect belief and is aware of the Divine presence, he attributes the universe and himself to Almighty Allah, knowing them to be under His disposal. He has the right to speak of them. For since he knows himself and everything to be from Almighty Allah, he assumes the responsibility, basing it on his power of choice. He accepts that it is the source of evils and proclaims his Sustainer free of fault. He remains within the sphere of worship and undertakes the obligations with which he is charged by Almighty Allah. Moreover, he does not become proud at his good deeds and achievements; he rather looks to Divine Determining and offers thanks. He sees Divine Determining in the calamities that befall him, and endures them in patience. However, if the one speaking of Divine Determining and the power of choice is one of the heedless and neglectful, then he has no right to speak of them. For, impelled by his misguidance, his evil-commanding soul attributes the universe to causes and divides up Allah’s property among them. And he attributes the ownership of himself to himself. He ascribes his acts to himself and to causes. His responsibility and faults, he refers to Divine Determining.